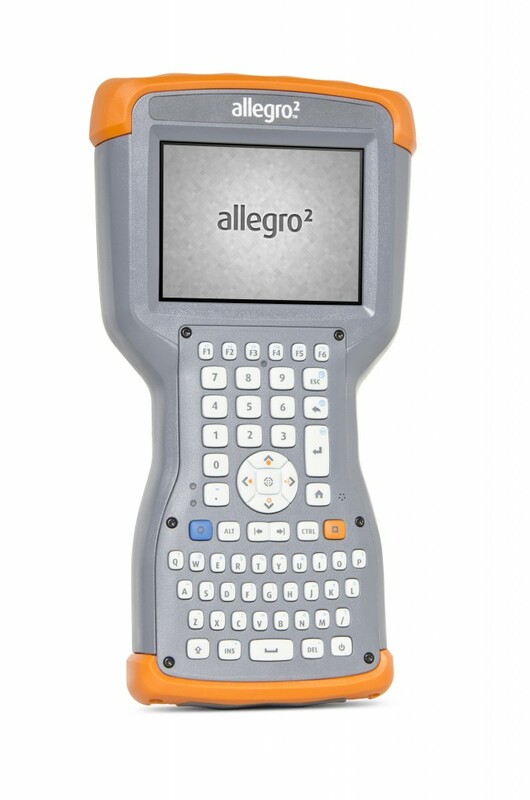 Like its Allegro predecessors, the Allegro 2 is specifically designed to maximize efficiency & precision in high-volume data collection applications. We have designed literally everything—from the specific buttons we used for the keyboard, to the sweeping curvature of the handheld—to boost data entry speed, improve reliability, extend runtime, increase precision, and reduce fatigue, thereby making your job a whole lot easier. QWERTY keyboard – The fastest way to enter data is with a tactile keyboard. The new Allegro 2 still retains the full keyboard that the Allegro MX had, but now with a QWERTY layout. After testing and receiving user requests, we implemented a QWERTY-style keyboard, which is a more familiar and natural layout for users, thereby improving the data collection process. Sun-to-Shade™ high-visibility display – The Allegro 2 features a new display, 20% larger than the Allegro MX display, and which utilizes Sun-to-Shade™ technology, meaning that you get maximum visibility in both bright sunlight, and shady conditions. Overtime Technology™ battery – You may have heard of this being used by the Archer 2™. That’s because it’s kind of a big deal. This super battery is the best on the market, providing an incredible 20+ hours of power, even with power-draining functions like Bluetooth® & Wi-Fi® enabled. Big bonus: it performs great even in cold temperatures, which will usually zap battery power like nobody’s business. Enhanced Bluetooth & GNSS performance – The Allegro 2 now features extended Bluetooth® range, along with enhanced GNSS performance, which utilizes both GPS & GLONASS to provide unwavering reliability. You’re really going to love the improvements. 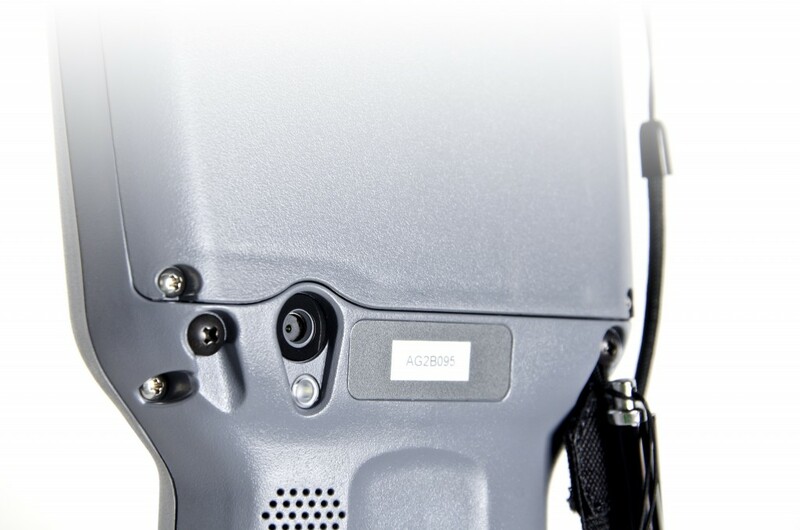 Camera & video – The Allegro 2 now has a 5 MP camera & video. Now you can easily take photos & video to accompany your data. Sweet. And that’s just to name a few of the improvements. Click here to see what else the new Allegro 2 has to offer! how do I purchase the Allegro 2? The dealers’ rep in my area cannot seem to get one. Hi Rich, the Allegro 2 is not yet available for purchase, but will be soon. We will announce when it’s shipping. Thank you for your interest and for your patience! 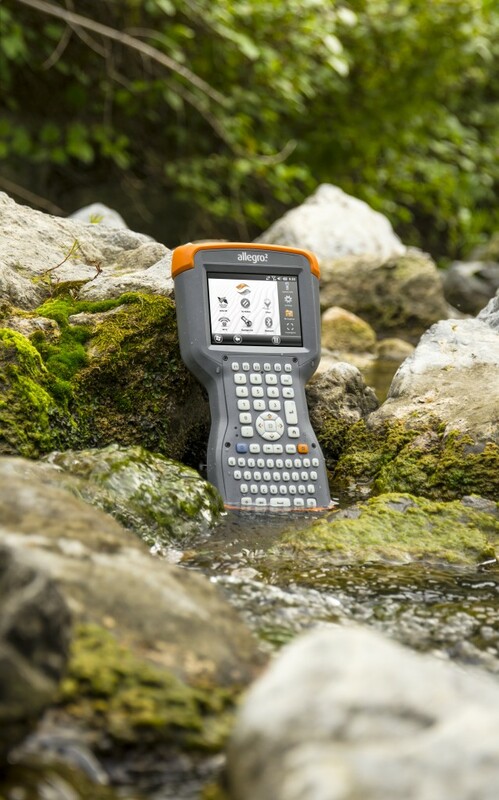 Also, if you’re unable to find a dealer that carries the Allegro 2, you can always contact Juniper Systems at 435.753.1881 and we’ll be able to help you. Thanks!